The river runs wild Former Fish & Wildlife Officer Charlotte "Charlee" Tanner still carries the guilt of a tragic drowning accident that occurred on her watch. 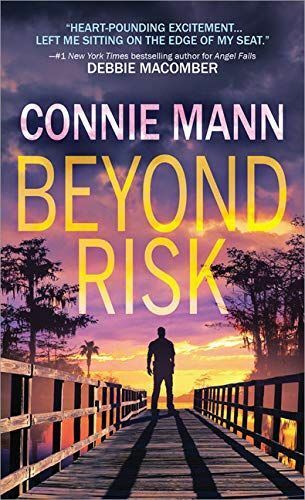 She hoped moving back home to the wilds of central Florida would provide a safe haven-until she learns the death was no accident, and she's the intended target. But no wilder than their passion Tough and decisive, Lieutenant Hunter Boudreau loves his new job as a law enforcement officer with the Florida Fish & Wildlife Conservation Commission. Charlee is his best friend, so when she comes under fire, he's not letting her out of his sight until the killer is caught. But Charlee won't sit by and let anyone else die for her. These kids will never forget the education they are getting. A great idea.